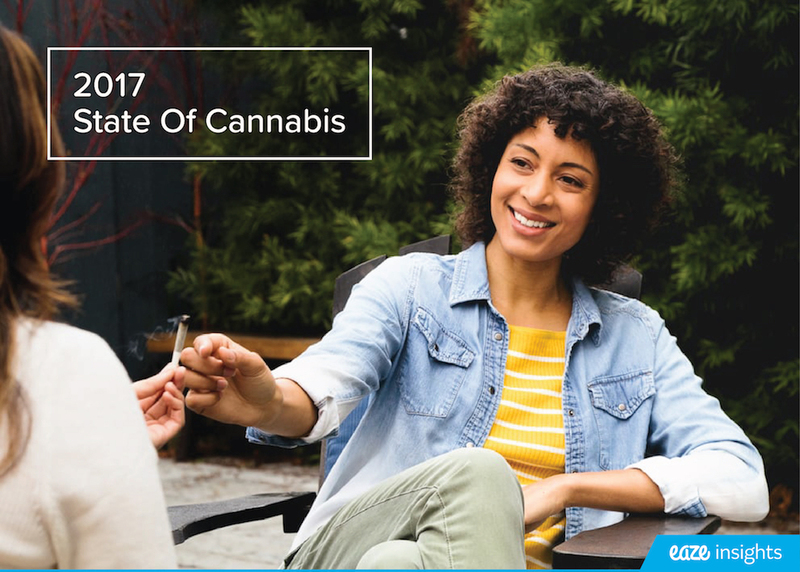 Using data from over 250,000 California cannabis consumers on the Eaze platform, and over 5,000 survey respondents, the second annual Eaze Insights "State of Cannabis" data report will explore trends in consumer demographics and behaviors, product category preferences, how marijuana is affecting the use of alcohol and painkillers, and more. Californians are increasingly comfortable with marijuana use and are embracing its benefits. On a typical day in 2015, Eaze users placed an order every minute. In 2016, that number increased 100%, resulting in an order every 30 seconds. 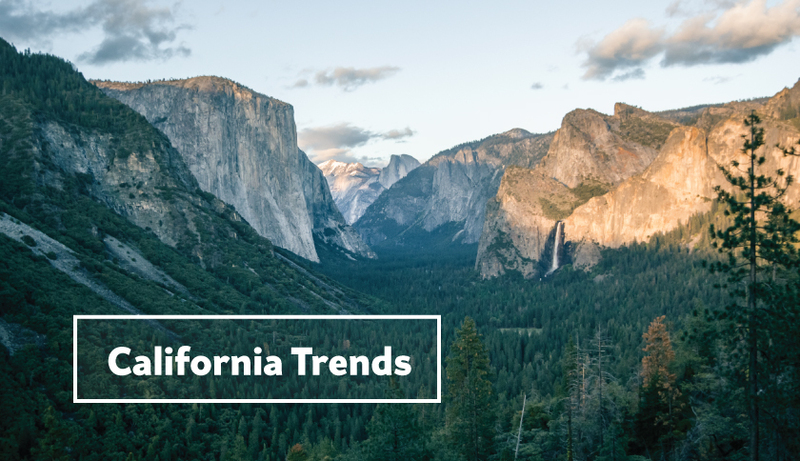 The cannabis industry is growing fast across the Golden State. This section explores which markets are growing the fastest and the products they prefer. 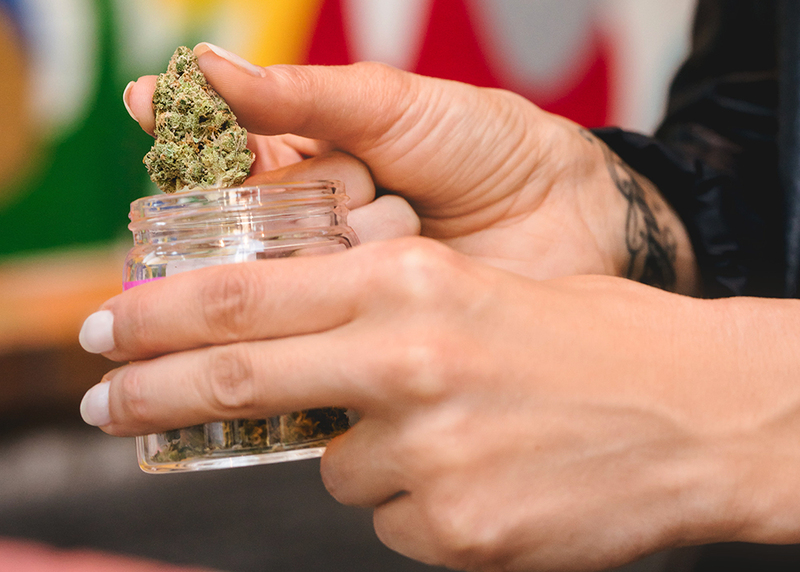 Cannabis consumption is growing at different rates across California. Northern California continues to grow faster than Southern California, with the East Bay experiencing the largest growth in 2016. Northern California appears to be adopting new product categories faster than Southern California. NorCal leads in edible, concentrate, and vaporizer purchases; while SoCal purchases more flowers than NorCal. Whether time for celebration or relaxation, holidays are popular events for cannabis consumption. 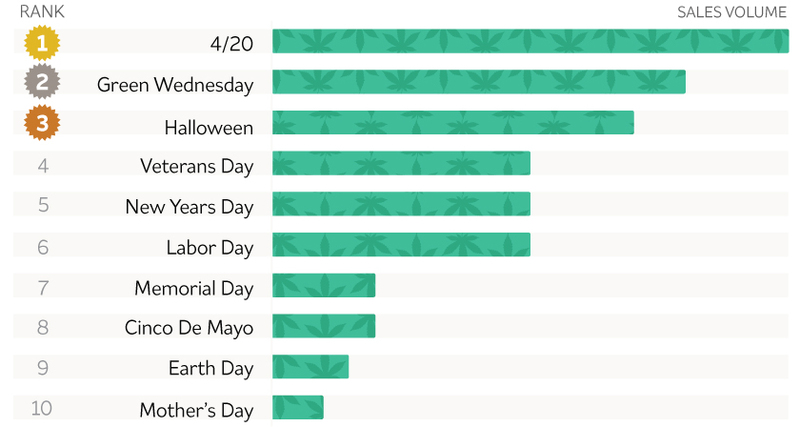 April 20th, affectionately referred to as "4/20", is still the busiest holiday of the year. "Green Wednesday", the day before Thanksgiving, is the "Black Friday" of the cannabis industry. It emerged as a top holiday for consumers followed closely by Halloween and 3-day weekends. Flowers are commonly sold in 1/8th ounce units and are typically named after their genetics, physical characteristics, and/or effects. "Gorilla Glue #4" was California's most popular strain of 2016, selling enough to roll over 30,000 pre-rolls last year. On the other hand, it was a nightmare year for Blue Dream as the strain fell 8 spots in the rankings. Another longtime California favorite, Sour Diesel, appears to have run out of gas falling 4 spots from the previous year. A new form of immediate relief - vaporizing marijuana concentrates - is quickly on the rise. The proliferation of high quality and convenient vaporizer cartridges in 2016 appears to be a key contributor to the decline of flower sales. Flowers went from 75% of total sales in 2015 to 54% in 2016. Vaporizer cartridges, however, grew from a modest 6% in 2015 to 24% in 2016 - a 400% annual increase. 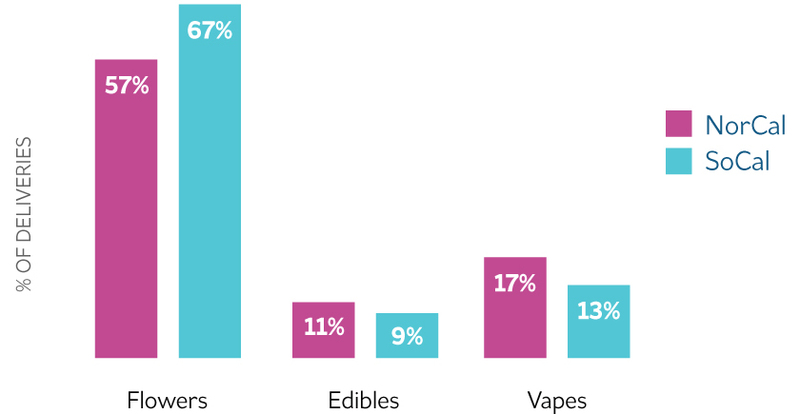 In 2015, less than 5% of deliveries contained a vaporizer cartridge. In 2016, that number increased to 20%. 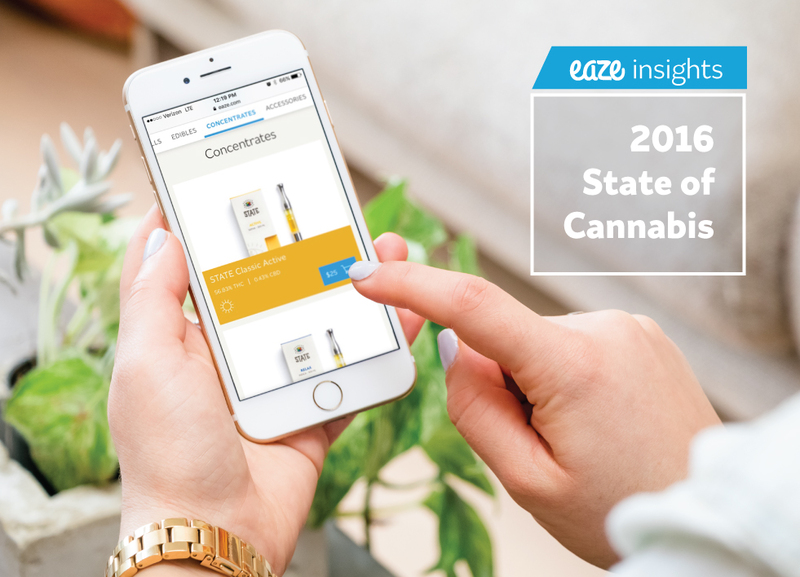 In 2015, only 7% of people had ordered a vaporizer cartridge on the Eaze platform. By the end of 2016, 31% had ordered a vaporizer cartridge - a 429% increase over the previous year. 2016 was a historic year for marijuana legalization. 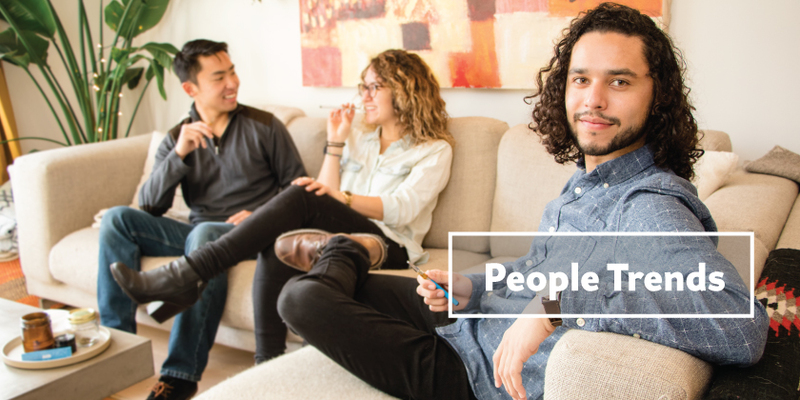 Let's take a look at the profile of a California cannabis consumer and how it's evolving. In 2016, 25% of people using Eaze were female, or 1 in 4. By the end of 2016, women accounted for 33% of users, raising the total to 1 in 3. That's a 32% annual increase. With the proliferation of cannabis education and more accessible products, older generations are turning to marijuana more than ever before. 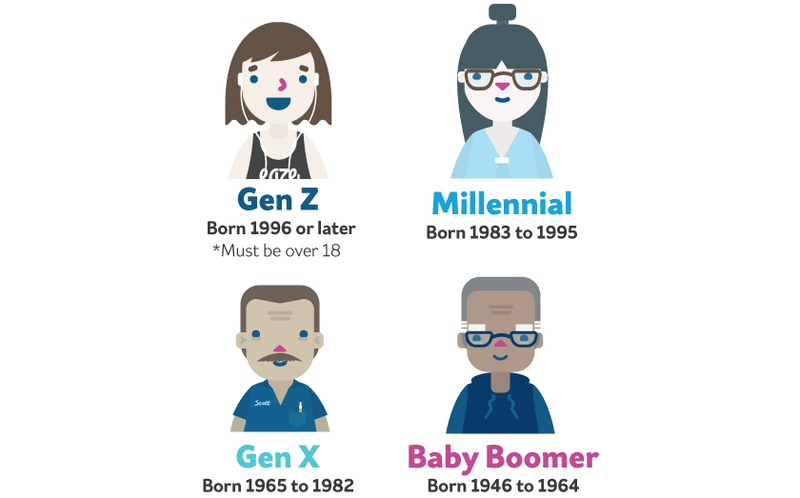 Baby Boomers represent the fastest growing segment as a percentage of all Eaze users, growing 25% over the previous year. Meanwhile, Gen Xers grew 8% and Millennials dropped 3%. Cannabis consumers spend more money as they age. In fact, the average Baby Boomer spends 25% more on cannabis than a Millennial in a given month. 2016 was a landmark year for marijuana. The emergence of new scientific evidence and continued shift in public perception have destigmatized marijuana like never before. Marijuana is also quickly becoming a preferred alternative to alcohol and opioids. Over 82% of people surveyed said that using marijuana has caused them to reduce their alcohol intake. A whopping 11% of respondents said that they've quit drinking entirely because of marijuana. Consumers who stopped drinking because of marijuana tend to order vaporizer cartridges more frequently than typical Eaze users. CBD, the second most prominent cannabinoid found in marijuana, is gaining more traction as people discover its healing and anti-inflammatory properties. CBD-dominant products sold in 2016 increased 38% over 2015. 95% of consumers who have used opioids for pain management report using less because of marijuana. Marijuana flowers appear to be the medicine of choice for those using cannabis for pain management. Consumers who reported using less opiates tend to order flowers more frequently than typical Eaze users. Flowers:What most people think of when referring to marijuana. The dried flowers from the cannabis plant are most commonly smoked, either in a pipe or a joint. Prerolls:Ground up flowers that are rolled into an easily-smokable pre-rolled joint. Otherwise referred to as joints, prerolls are a convenient solution for people who enjoy smoking flowers. Edibles:Cannabis infused edibles which provide relief by delivering cannabinoids viathe metabolism. Edibles come in a variety of flavors and doses, and range from tinctures to sweet and savory food products. Concentrates:High-potency oils and waxes made from distilled cannabis. They are most commonly vaporized for immediate strong relief. 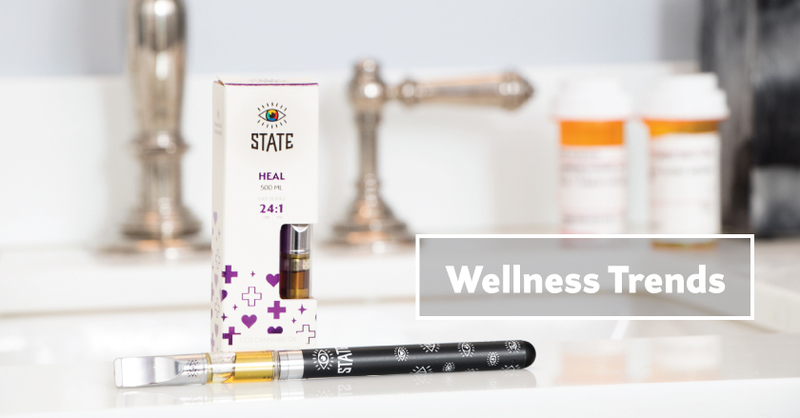 Vaporizer cartridges: Are like prerolls for concentrates. Cannabis manufacturers pre-fill disposable cartridges with concentrates which can then be vaporized with a variety of battery powered devices.